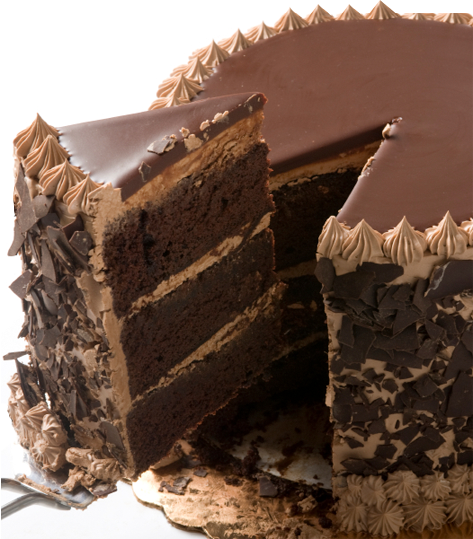 As professional cake makers and hobbyists know, the right tools are essential to making beautiful, perfect cakes. 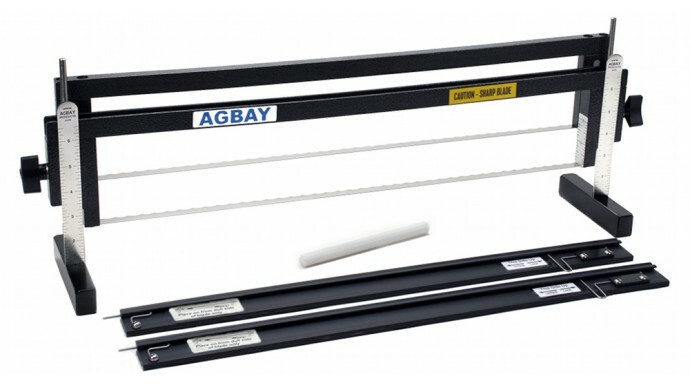 And when it comes to making multilayered cakes with each layer perfectly flat, parallel and identical, the right tool is an Agbay Cake Leveler. 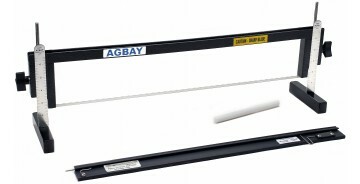 First introduced in 1999, The Agbay Cake Levelers are professional grade leveling and torting tools designed to quickly and easily split a variety of sized cakes up to 20 inches wide and 6 inches high with layers as thin as 1/8 inch each. You get a perfect cut every time. 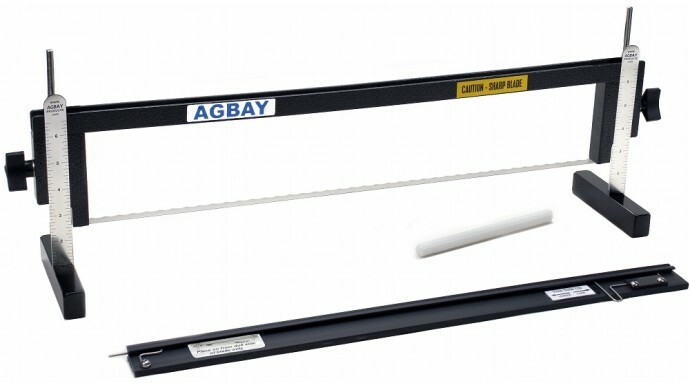 Built of the highest quality materials and designed to last, the Agbay Cake Levelers are the most accurate cake cutting tool you’ll find. 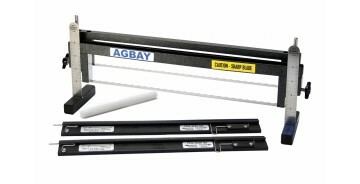 Now with four models to choose – 20” Single or Double Blade Levelers or the smaller 12” Jr. 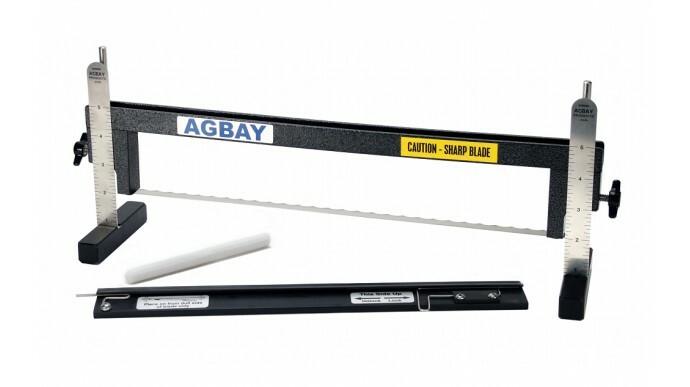 Single or Double Blade Levelers – you’ll wonder how you ever managed without your “Agbay”. 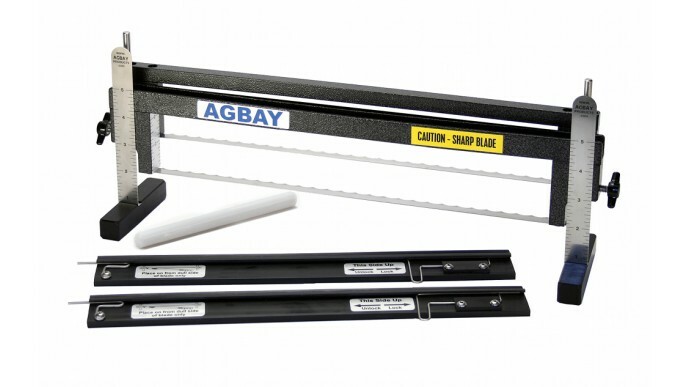 When you’re ready to double your cutting power and save valuable time, the Single Blade Levelers can easily be upgraded to a Double Blade Leveler. 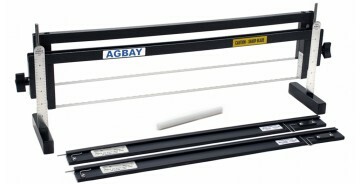 Every Agbay product is made in America and backed by a limited lifetime warranty. 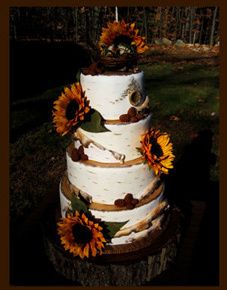 Whatever your cake leveling and torting needs, there is an Agbay to suit you. 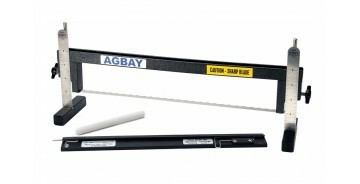 Investing in an Agbay will save you time and frustration and last you for years to come. You won’t be disappointed with your purchase. Welcome to our blog! 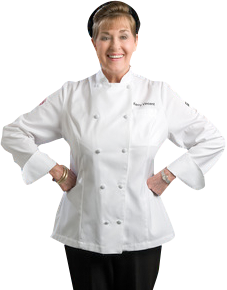 We are excited to unveil our new website and offer online ordering. ..
© 2019 Agbay Products. All Rights Reserved.